Landscaping jobs can be a lot of work that often involve planning, designing, budgeting, buying, installation, maintenance… and the list goes on. If you want a professional grade landscape created and installed correctly, then you need professional landscapers to do it! At BP Nursery and Landscape, we do all of the work for you. From start to finish, all aspects of installing your new landscaping request are handled by our professional staff. If you already have your design picked out that’s great! You’re one step ahead. If not, no big deal. BP’s landscape engineers will share their thoughts and work with you closely to design exactly what you need. We even offer free consultations and estimates! Here are a few things to think about when your ready to call for an estimate. BP’s landscaping staff are experts and will handle all installation steps to your request. With over 30 years experience, we know what it takes to get the job done right. Our landscaping services are affordable, professional, and will leave no mess behind after completion. Customer satisfaction is very important to us, and we strive to over deliver expectations. BP Nursery and Landscaping offers free estimates to all customers. 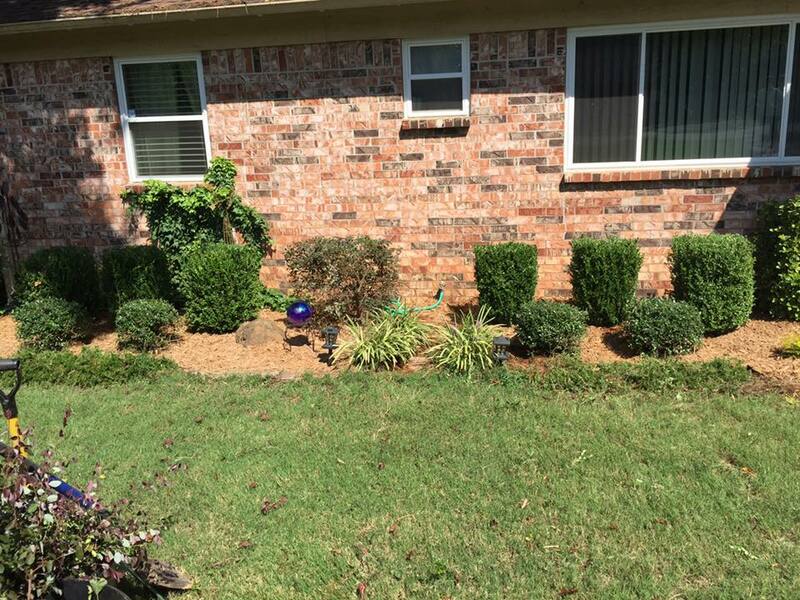 We welcome all sizes of jobs, from small flower beds to business entrances and total yard make overs. If you have a question or would like to know more about us, don’t hesitate to call. We’d love to hear from you.